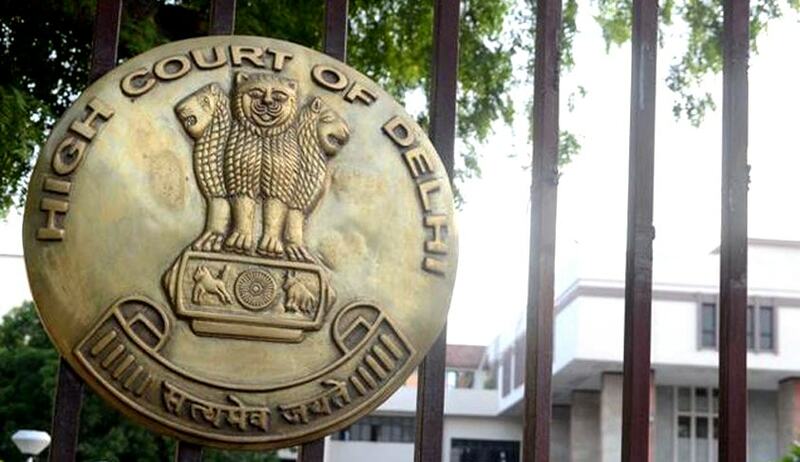 In a recent case before the Delhi High Court, a very interesting question of law came up. The question was whether an accused can be punished under both Section 354 and 354A of IPC. The accused was the petitioner in T Manikadan v The State (Govt of NCT of Delhi) before the high court. He had been convicted for offence punishable under Sections 354/354A IPC and was directed to undergo simple imprisonment for a period of one year and to pay a fine of Rs.5,000 for offence punishable under Section 354 IPC, and rigorous imprisonment for a period of six months for offence punishable under Section 354A IPC by the lower court. The petitioner contended the language of Section 354 and 354A(i) to be similar and went on to say that the legislature had failed to distinguish the offences under these two provisions of the Penal Code. It was asserted that a person who is convicted for offence punishable under Section 354A IPC will automatically be convicted for offence punishable under Section 354 IPC, as the former consists of specific offences while latter is a general provision. To answer the question raised by the petitioner, the high court very thoroughly examined the language of Sections 354, 354A and even 354B, 354C and 354D. Section 354 deals with assault or criminal force used against a woman with an intention to outrage her modesty while Section 354A deals with the offences that amount to sexual harassment and provides punishment for it. The language used in Section 354 is assault or criminal force as is defined in IPC itself. The court quoting the offence of assault and criminal force defined in Sections 350 and 351, respectively, explained that assault can be by mere gesture or preparation intending or knowing that it is likely that such gesture or preparation will cause any person present to apprehend use of criminal force. So, it is an act more than mere physical contact under this provision, whereas a mere physical contact with advances would attract Section 354A IPC. The court accepted that it may be possible that sometimes, there may be situations when these sections overlap, but the ingredients are different. The petition was dismissed stating that modesty of the victim was outraged by the petitioner by an act beyond physical contact with sexual overture and thus, both Sections 354 and 354A IPC were fulfilled. It was held that there was no illegality in convicting the accused under both these Sections.